Suits most modern day POS receipt printers. 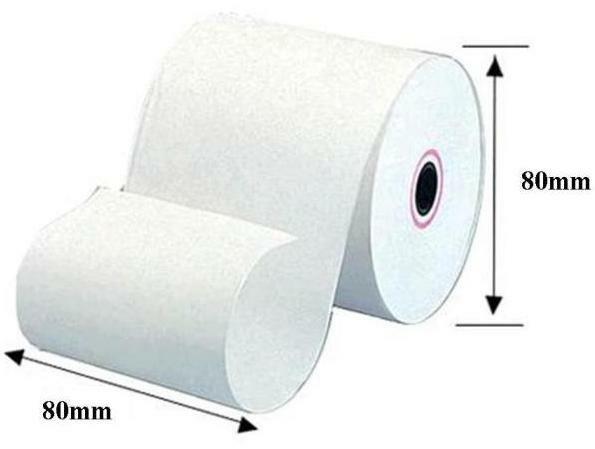 The 80 x 80mm Thermal Paper Roll is by far the biggest seller! 24 Paper Rolls per box/unit quantity. Delivery Australia Wide.